The Swedish government has publicly expressed its support to the Stockholm Åre 2026 Olympic bid, with Sports Minister Amanda Lind confirming that the whole government is ‘united’ behind Sweden’s proposal to host the world’s biggest winter sports event in seven years. The backing of the bid is a huge boost to the Stockholm Åre 2026 bid, which would see Sweden host its first ever Olympic and Paralympic Winter Games – and first Olympic Games since 1912. 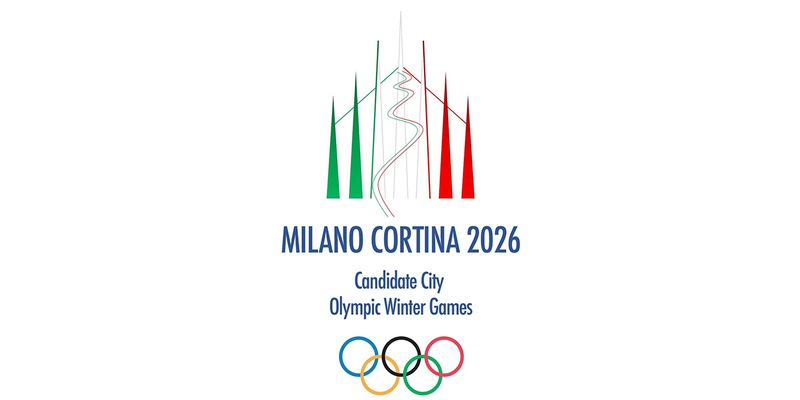 The International Olympic Committee is due to make an official selection on 24 June 2019, with Italy’s Milan-Cortina the other candidate city in the running. “It would be great for Sweden to host an Olympic Games,” said Amanda Lind, Swedish Sports Minister, in an interview with Swedish television station, TV4. Stockholm Åre 2026 outlines a flexible and forward-thinking proposal that aims to deliver the most sustainable Olympic Games in history, and Lind added that this approach could send a clear message to the rest of the world. “If we get the Olympic Games, it would be very positive in the way the Swedish Olympic Committee and the Swedish Paralympic Committee have planned the Olympics. It would be a way for Sweden to show how sports events can take place in the future, and to be able to show that one can do it without expensive new builds – in a sustainable and climate-smart way,” she continued. Stockholm Åre 2026 CEO Richard Brisius is delighted that the government has placed its support firmly behind the bid – and believes that sending this message further strengthens Sweden’s campaign. “We are pleased that the Swedish government and our politicians, like us, think that an Olympic and Paralympic Winter Games in 2026 would be good for Sweden and the Olympic movement,” he said. He added: “We all know that the only votes that matter will occur on 24 June 2019 by the IOC members in Lausanne. Between now and then, we will continue to work hard and showcase our plan for a truly sustainable Winter Games, not just for 2026, but for every Games beyond that. 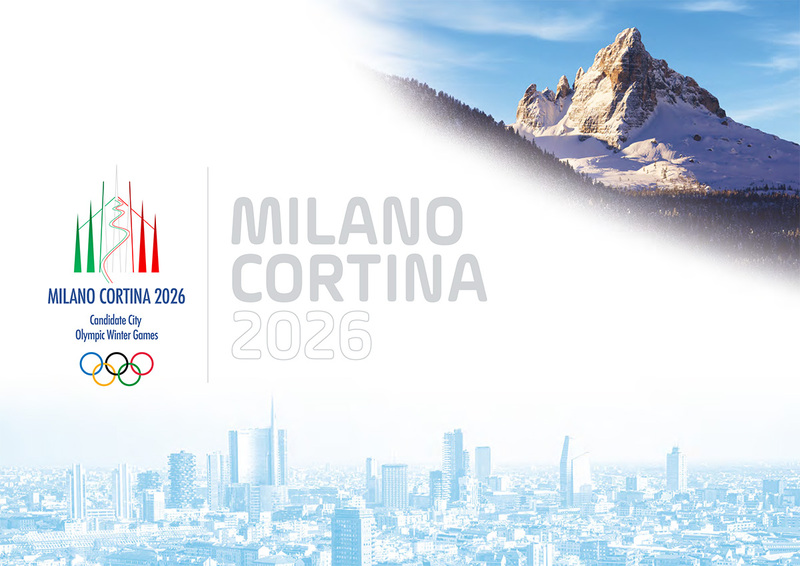 The Italian Government has signed the guarantees in support of the Milan-Cortina 2026 bid. The announcement came at the start of the afternoon stage of the Seminar related to the visit by the IOC Evaluation Commission, held at the Palazzo Reale in Milan. The Undersecretary at the Presidency of the Council of Ministers in charge of Sport, Giancarlo Giorgetti, announced the Government’s decision, before delivering the official document signed by the Prime Minister, Giuseppe Conte, to Octavian Morariu, the IOC member overseeing the international delegation. The important document arrived on the second last day of the Evaluation Commission’s tour. The host of the 2026 Winter Olympics will be chosen on 24 June at the IOC Session in Lausanne. 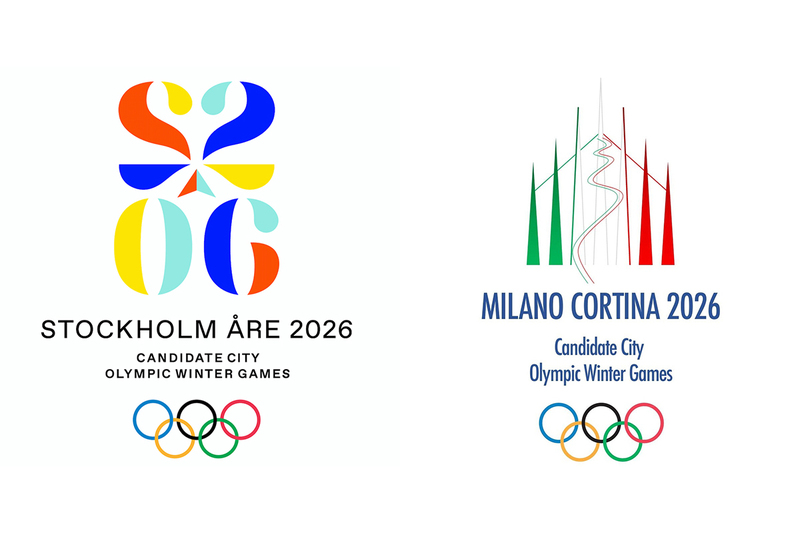 THE INTERNATIONAL OLYMPIC COMMITTEE (IOC) TODAY RECEIVED CANDIDATURE FILES FROM STOCKHOLM-ARE (SWEDEN) AND MILAN-CORTINA (ITALY)* FOR THE OLYMPIC WINTER GAMES 2026. 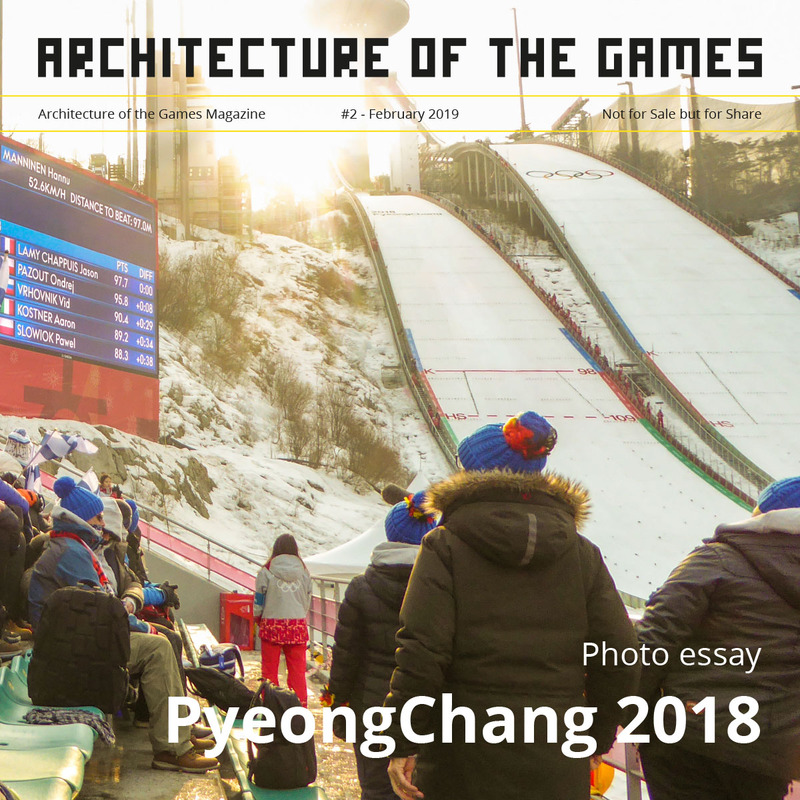 These are the first Candidature Files produced since Olympic Agenda 2020/The New Norm was approved by the IOC Session in February 2018, and its recommendations are already delivering substantial benefits to the Cities and their projects. On average, the Candidate Cities 2026 will use 80 per cent existing or temporary venues, compared to 60 per cent among the candidates for the Olympic Winter Games 2018 and 2022. In addition, the initial Games operating costs projected by the Cities are on average 20 per cent (approximately USD 400 million) lower than those in the two previous candidature processes. In their documentation, the Cities have shared their strong visions for hosting the Olympic and Paralympic Winter Games 2026, detailing how they would deliver the event in a sustainable manner, bringing long-term tangible benefits to residents, locally, regionally and nationally. The names of the candidatures reflect the projects and their maximum use of existing, traditional winter sports venues. Each of the candidatures has also outlined its plans for ensuring unique Games-time experiences for athletes, spectators and media. The files received today and the other documents submitted during the process will form part of an analysis by the IOC Evaluation Commission, which will also visit each City. The Commission will be in Stockholm-Are from 12 to 16 March and Milan-Cortina from 2 to 6 April 2019. The Commission’s report will be made public ahead of the host city election, which will take place in June this year during the 134th IOC Session in Lausanne, Switzerland. As with previous Candidature Processes, the IOC will not release the files, but has informed the Cities that they can make the documents public if they wish to do so. *Cities are listed in the order of drawing of lots as performed by the IOC Executive Board. 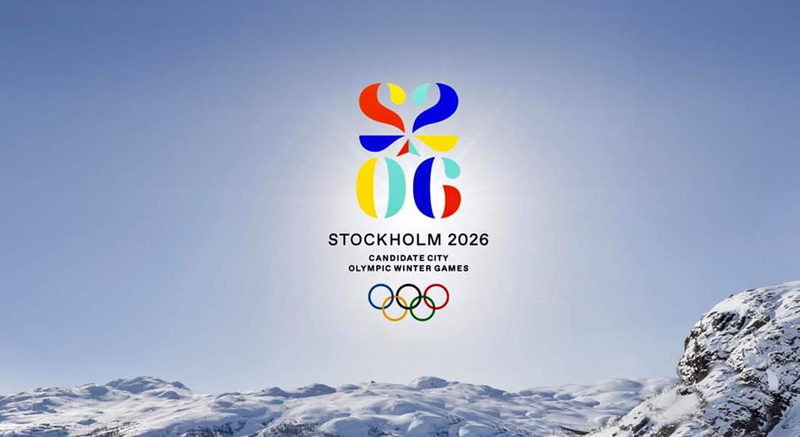 Stockholm Åre 2026 submitted its Candidature File to host the Olympic and Paralympic Winter Games in 2026 to the International Olympic Committee (IOC) on Friday January 11, 2019. The majority of the Stockholm City council support the Swedish bid for the 2026 Olympic and Paralympic Winter Games, including the use of the City of Stockholm’s venues should Sweden be awarded the Games. As presented to the IOC and Olympic Movement late last year, the ground-breaking Stockholm Åre 2026 bid proposes many events in the Stockholm region, most alpine events in Åre, ski jumping and Nordic combined in Falun, and sliding sports in Sigulda, Latvia. “Hosting the Winter Games in 2026 would be an incredible honor and opportunity for Stockholm and our people, both before, during and after the Games. This applies to both direct and indirect effects on growth for sport, the labor market, and our economy in general”, says the Governor of the Stockholm Region, Sven-Erik Österberg. “In Åre, we are thrilled and honored to be a part of Sweden’s bid to host the 2026 Olympic and Paralympic Winter Games. It is a natural opportunity for us, given we have all the needed venues in place and the expertise on hand. Åre organized the FIS Alpine World Ski Championships in 2007 and will again in 2019.” says Daniel Danielsson (C), chairman of the Town Council of Åre Municipality. Stockholm Åre 2026 is based on Sweden’s unique implementation of a sustainable Games concept, according to the IOC’s renewed emphasis on affordability, sustainability and tangible legacy for the Games. This means using as many existing venues as possible and building few, if any, new ones. Stockholm Åre 2026 will be the first Olympic Winter Games to benefit from this new direction for the future, where costs, complexity, risk and waste are replaced by flexibility, partnership, efficiency and sustainability. “The good news is that the IOC’s new emphasis on sustainability isn’t new to Sweden – it’s how we’ve always conducted business. Stockholm Åre 2026 will be a platform for development and innovation in the fields of sustainability, social responsibility, financial prudence and environmental awareness. We can prove that sustainability is a natural and integral part of the Winter Games concept. Our bid is about much more that the Winter Games of 2026, it is about embracing a new reality for hosting Games in the future”, says Richard Brisius CEO of the Stockholm Åre 2026 bid. Should Sweden win the vote to host the Games on June 24, 2019 at the 134th IOC Session in Lausanne, the proposed Games schedule would be 6 – 22 February 2026 for the Winter Olympics and 6 – 15 March 2026 for the Winter Paralympics. Milan / Cortina d’Ampezzo is one of the three candidate cities for the XXV Olympic Winter Games. You can read more about the 2026 bidding process here. The venue for Biathlon has yet to be determined. The Paralympic Games concept is not yet finalised. 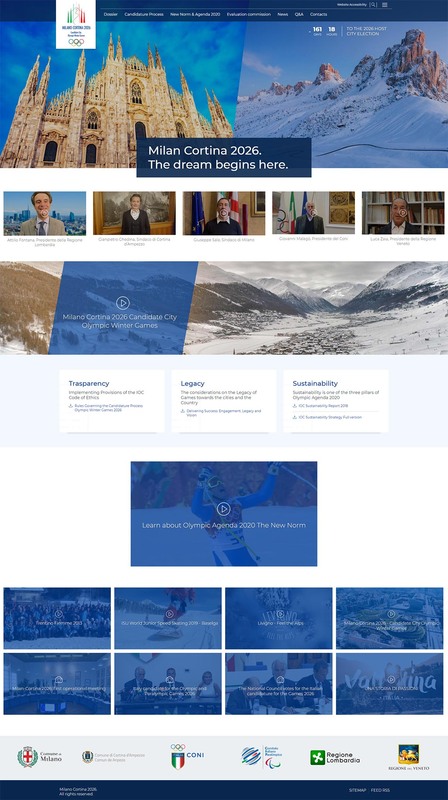 The Evaluation Commission that will assess the Candidate Cities for the Olympic and Paralympic Winter Games 2026 – Calgary (Canada), Milan/Cortina d’Ampezzo (Italy) and Stockholm (Sweden) – has been appointed by the International Olympic Committee (IOC). With a shortened Candidature Stage and only a single File to be submitted, the Cities can benefit from a simple and cost-efficient process. They arrive at this stage having taken advantage of several months of non-committal dialogue with the IOC, receiving greater support, technical advice, communications assistance and materials to develop their projects. The Candidates need to submit their Files by 11 January 2019, before the Evaluation Commission travels to the Cities in March and April 2019, when its members will be given presentations and visit proposed venues. The Commission will then prepare a report summarising and assessing the essential elements for planning and delivering successful Games. This document will be published prior to the election of the host city at the 134th IOC Session in Lausanne, Switzerland.